The pearl-white body cosmetic has become synonymous with Stradic, and the range is renowned for its combination of quality and performance. It's no surprise then that the Stradic has found so many followers. 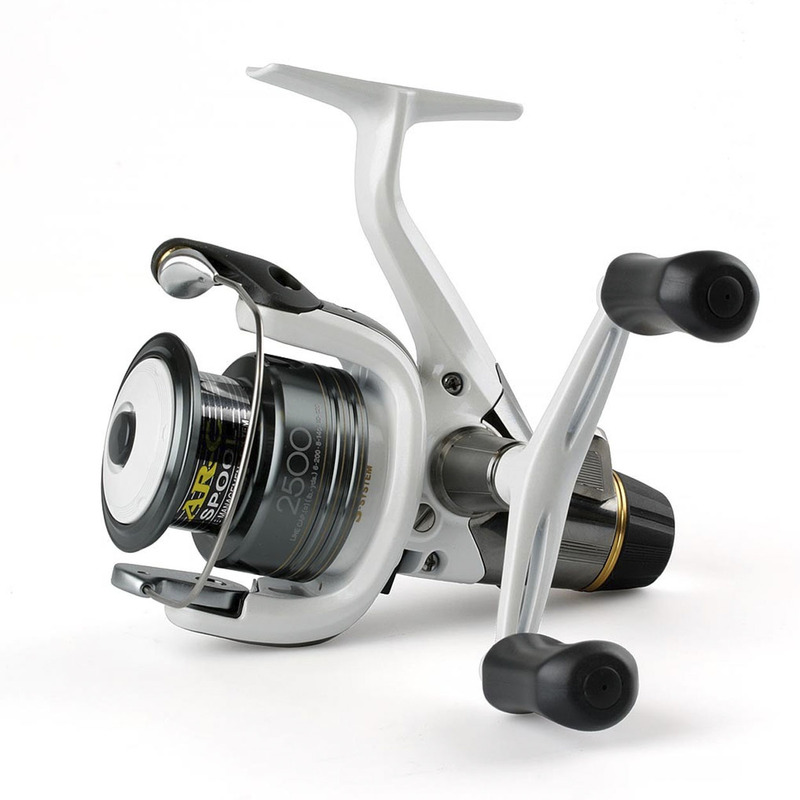 Available in 1500, 2500, 3000 and 4000 size versions, all with balanced double handles, the Stradic GTM-RC incorporates XT-7 body and rotor, AR-C Spool, Diecast Gear, 'S' two piece bail plus a single anodised cold forged Aluminium spool and XT-7 spare spool. One of the most popular rear drag match reels, the Stradic GTM is trusted by thousands of anglers for both feeder and float fishing.